The library at the Swan House houses artifacts belonging to original owner Edward Inman, who made his fortune as a cotton industry exec. Buckhead is widely believed to have been founded by Henry Irby, whose namesake street now runs through what many consider the area’s party district. 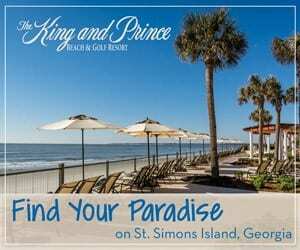 The name of the area, however, dates back long before college frat boys inundated it with pastel-colored polo shirts and boat shoes. 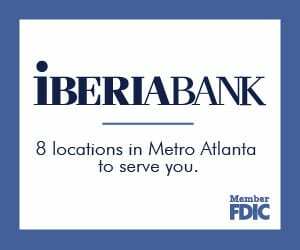 In the late 1830s, someone felled a sizable buck and left its head by a bar near the junction of Peachtree, West Paces Ferry and Roswell roads. 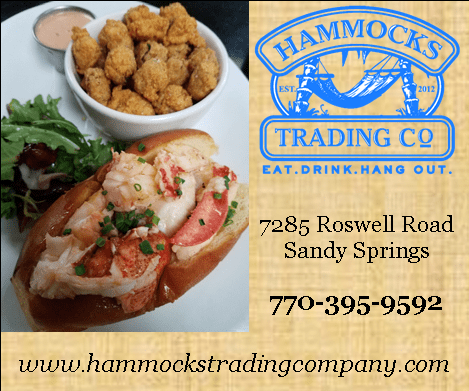 “The rest is history,” as Buckhead Heritage Society founder Wright Mitchell noted in a 2009 newspaper article. 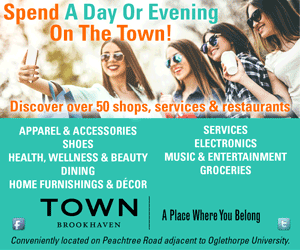 Since that defining time in Buckhead’s history, the neighborhood has morphed into what the Heritage Society’s executive director, Richard Waterhouse, considers “the Beverly Hills of Atlanta.” Of course, Buckhead has come a long way since its antebellum beginnings. Here, we’ve compiled a list of some, but surely not all, of the impactful buildings that helped shape its future. The Swan House, while a historic fixture itself, also serves as host to a vast cache of the neighborhood and city’s history. Today, the circa-1928 structure, situated on roughly 30 acres of central Buckhead, survives as part of the Atlanta History Center’s campus. The lavish mansion, designed by renowned architect and Georgia Tech grad Philip T. Shutze, was erected at the behest of cotton industry heavy Edward Inman and his wife, Emily. 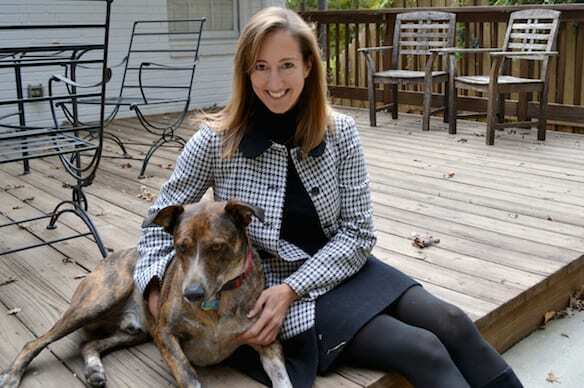 (The couple’s Ansley Park home was razed by a fire four years earlier.) Shutze’s creation boasts a blend of Renaissance Revival architecture and classical stylings that in recent years has been featured in TV shows and films, including a few Hunger Games movies. 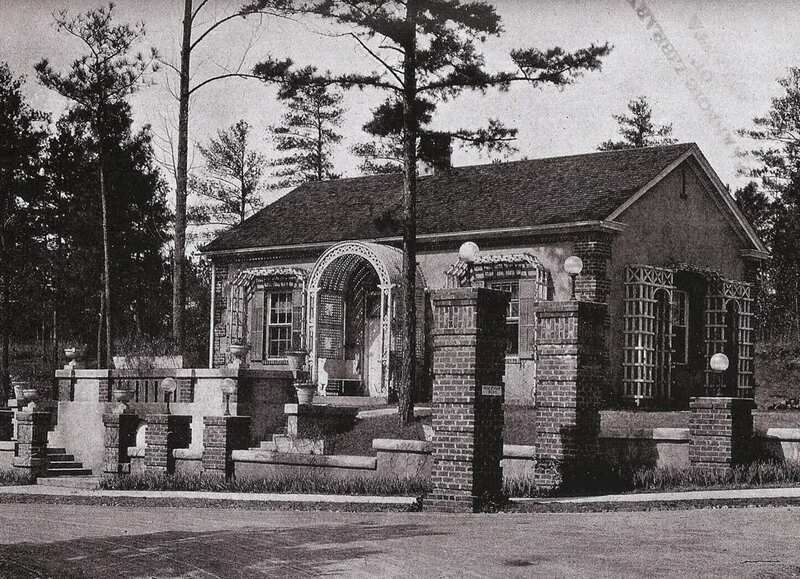 When Emily Inman passed away in 1965, the Swan House became home to the Atlanta Historical Society, which was rebranded as the Atlanta History Center in 1990. By 1977, the mansion had found a spot on the National Register of Historic Places and was later designated as an Atlanta Landmark Building. Nowadays, the mansion acts as a museum well worth a tour if you have an hour or two and shares the AHC campus with other historic sites such as the Tullie Smith Family Farm and Wood Family Cabin. 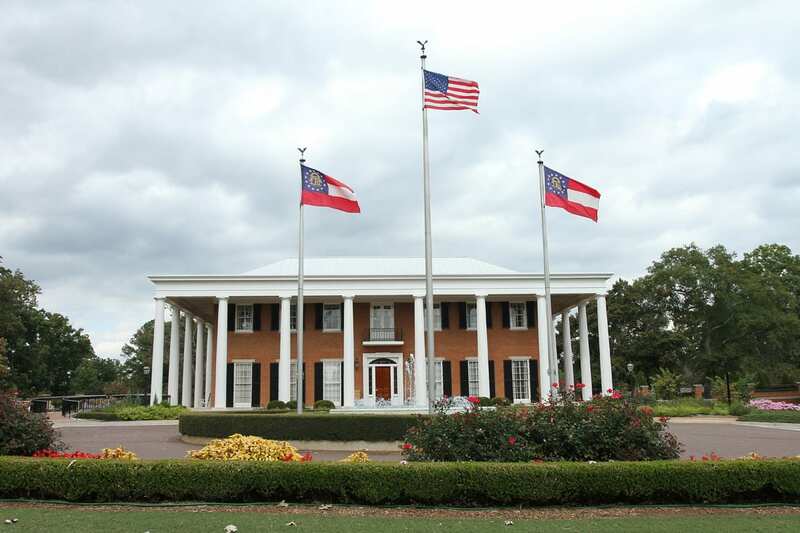 More than just the place for Governor Nathan Deal to rest his head, the Governor’s Mansion has played host to the state’s many chiefs for more than five decades, beginning with the ever-controversial Lester Maddox. Boasting three levels and spanning some 24,000 square feet, the regal home was designed by Georgia-born architect A. Thomas Bradbury in the 1960s and first opened its doors at the dawn of 1968, just as Maddox was finishing his first year as governor. The West Paces Ferry Road behemoth, flaunting Greek-inspired architecture, succeeded the Ansley Park estate of Edwin P. Ansley, an early 20th-century real estate developer in Atlanta. The state took control of his land in 1925, but demolished the granite mansion in 1968. The current estate, Georgia’s third official governor’s mansion, stretches over 18 acres and is largely built to entertain. The entire ground floor, draped in lavish furnishings handpicked by a “70-member fine arts committee,” as the mansion’s official website puts it, is decked out to welcome company. For anyone interested in testing its entertainment mettle, the Governor’s Mansion is open for tours on Tuesdays, Wednesdays and Thursdays. In the early 1900s, the Lodge at Peachtree Heights Park, built by the New York City-based architects of Carrère & Hastings, housed the operations of the E. Rivers real estate firm. Under the purview of Eretus Rivers, the company built out the communities surrounding Peachtree Battle Avenue now known as Peachtree Heights East and West, the development of which set the standard for the Buckhead properties everyone knows today. In one of the largest real estate deals of that time, Rivers, along with his business partner Walter Andrews, bought a massive parcel and mapped out the Buckhead subdivisions with plots, as well as the homes settled atop them, that were much bigger than the average piece of Atlanta real estate at the time. Rivers had procured the property— hundreds of acres, in fact—from the Habersham family, whose name now lords over the neighborhood street, Habersham Road. 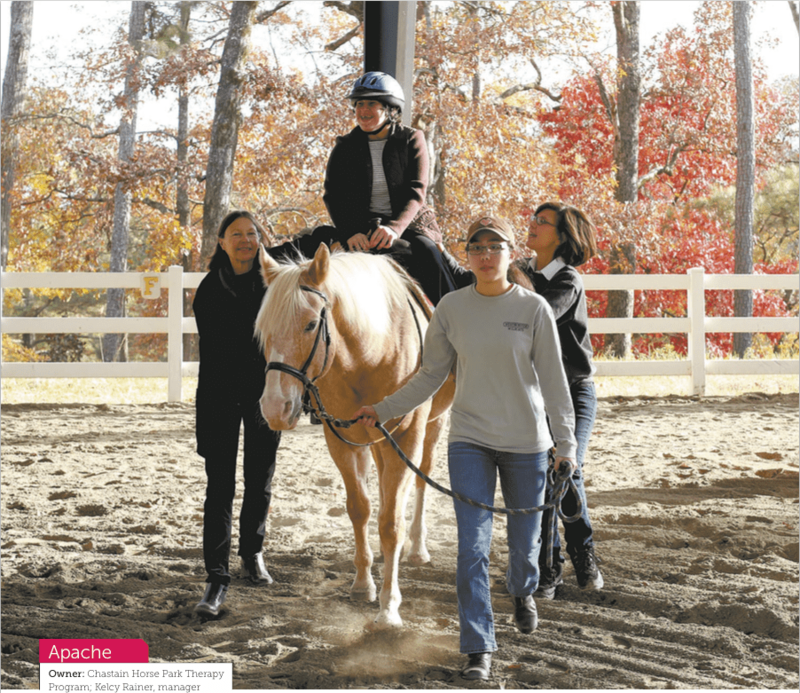 Since then, the historic lodge has hosted dance classes and, more importantly, Mrs. Bloodworth’s kindergarten, where, according to historians, many a Buckhead influencer went to school. The building is now owned by Atlanta Public Schools and has reportedly hosted community meetings for the school system. 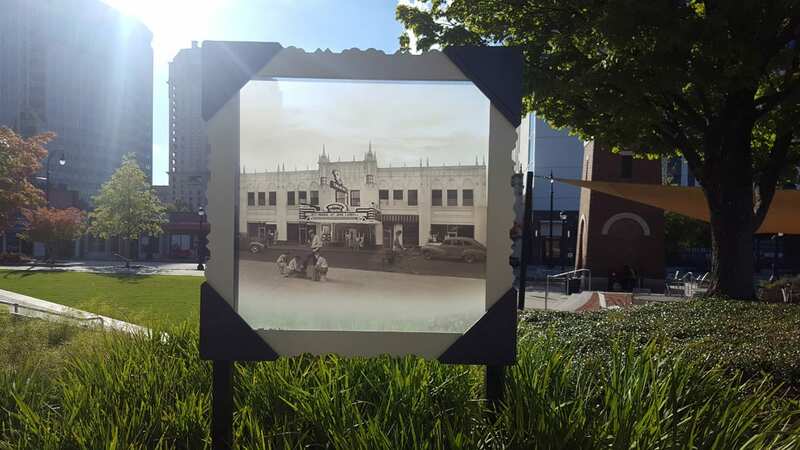 The neighborhood’s most iconic concert hall, the Buckhead Theatre had humble beginnings, opening in 1930 as a discount movie theater. It also showcased performances by the Buckhead Symphony Orchestra and hosted public meetings so residents could discuss and debate the latest neighborhood issues. But the little venue, designed with beautiful Spanish baroque elements by Atlanta architects Daniell and Beutell, had greater ambitions. By the early 1960s, the theater was showing the latest, hottest flicks. In the 1980s, it transformed into the Buckhead Cinema ’N’ Drafthouse. Thereafter, it claimed the most famous title it’s held to date: the Coca-Cola Roxy Theater— not to be confused with the venue of the same name that recently opened near the Atlanta Braves’ new stadium, SunTrust Park. 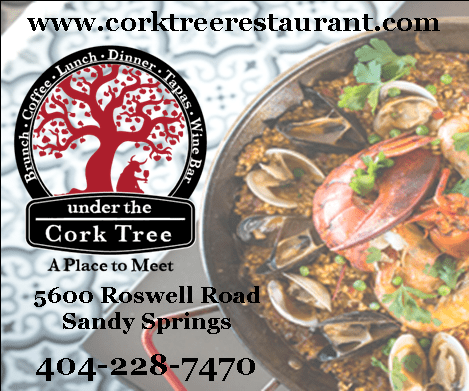 After decades of going under the Roxy handle, the venue shuttered and underwent two years of restoration, overseen by Aaron’s, Inc. founder and Buckhead heavyweight Charles Loudermilk. Resurrected in 2010 as the Buckhead Theatre, the revered music venue has hosted internationally known acts such as Mumford & Sons, Gavin DeGraw and Kesha. 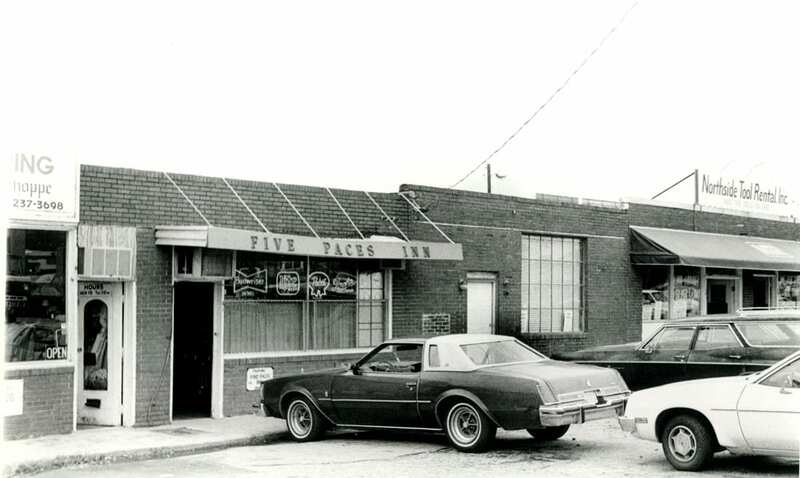 One of Buckhead’s longest-operating watering holes, the Five Paces Inn reportedly opened its doors in 1955, and more than 60 years later, she’s still kicking, despite the threat of the neighborhood’s insatiable appetite for new development. 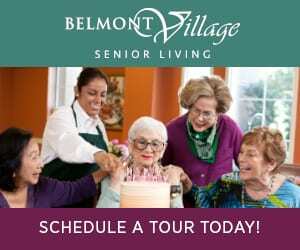 The building boasts just under 2,800 square feet, although that’s plenty of space for, depending upon the time of day, gray-haired regulars and their dogs or the neighborhood’s Greek life. Typically enveloped by cigarette smoke after 3 p.m., the Five Paces Inn is a dive bar frequently filled with Atlanta’s real estate hotshots and highbrow bankers—at least until the sun goes down and the college students come out. Long a place for Atlanta’s rugby players and enthusiasts or after-game drinkers, the bar has evolved in many ways, including expanding into the two units on either side. Legend has it that patrons in the past who tried to stick around after closing time were literally thrown out into the street, in old-school saloon fashion. 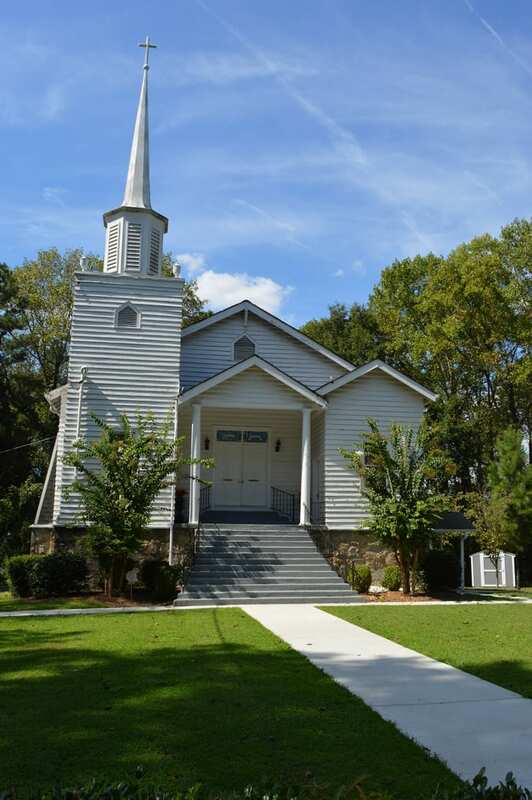 The Powers Ferry Road church now known as Sardis United Methodist is one of at least three that has stood on the Buckhead property. The congregation has been gathering at the site since as early as 1812, but the current structure was designed by local architect Owen James Southwell in 1925 and erected by 1927. Having witnessed nearly 200 years of prayer, the church is known for having one of Atlanta’s oldest congregation centers. Worshippers initially crammed into an old log cabin on the site. 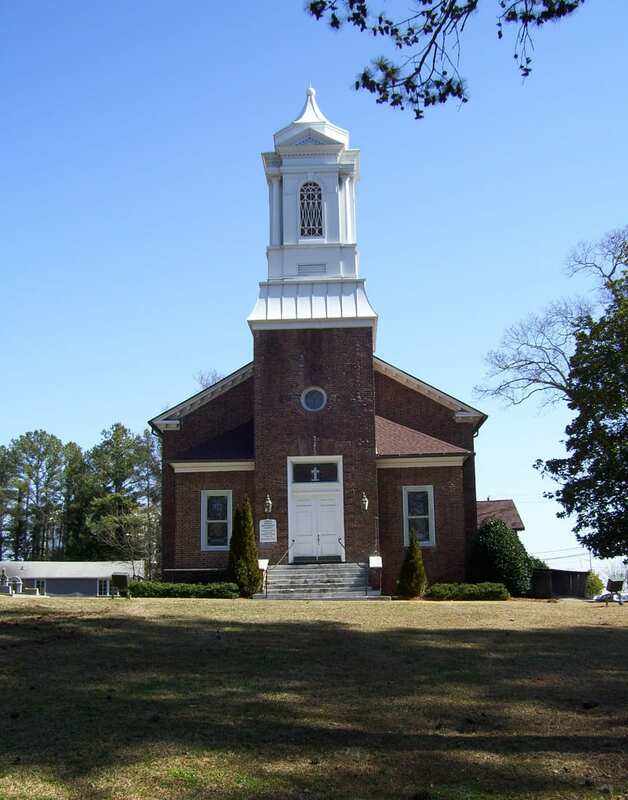 The year 1848 marked the first time Sardis was officially recognized by the law after an 1842 fire at the DeKalb County Courthouse wiped out any record of its legitimacy. In 1848, Buckhead’s founding father, Henry Irby, and associate Ransom Gaines sold the roughly two-acre plot to the Trustees of the Methodist Episcopal Church. By 1961, the congregation, even with its new building, had grown so large— to around 800 members—that most worshippers were forced to relocate to St. John UMC on Mt. Paran Road. Today, after multiple renovations and stained-glass renewals, the church survives on its prime plot just south of Chastain Memorial Park. Although it’s little more than an unassuming office structure today, the Cotton Exchange Building on bustling Roswell Road has something of a haunted past. In the early 1920s, the Ku Klux Klan bought and used it as a manufacturing and distribution center for the group’s propaganda. Additionally, the Klan produced its robes, hoods and gloves there. Decades later, the building was converted into office condominiums and, according to one historian, a few upper-level residences. 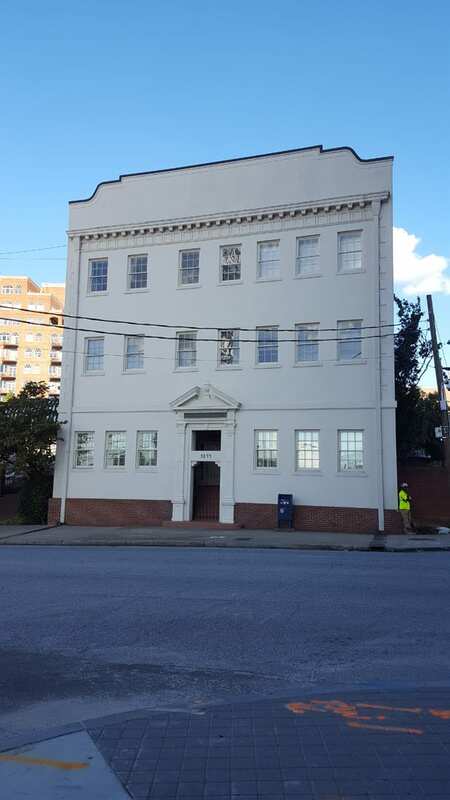 Today, the historic structure, standing just spitting distance from Charlie Loudermilk Park, also known as the Buckhead Triangle, houses tenants such as Presence Models, Buckhead Hair Design and the Hancock & Harwell rare coin dealership. Spaces for lease are available for those looking to work from the three-story slice of Buckhead history. Although it now goes by the moniker State Bank Amphitheatre, and was the Delta Classic Chastain Park Amphitheater before that, longtime Atlantans know the music hall simply as Chastain Park. Built in 1944 on a 268-acre swath, the outdoor amphitheater resides on one of the city’s largest green spaces. When the park first opened, it took the name North Fulton Park, but the death of revered park supervisor Troy Chastain, a Fulton County commissioner who worked to see the venue built, prompted a rebranding: In 1945, the park and its concert space were adorned with the titles Chastain Memorial Park and the Chastain Amphitheater. 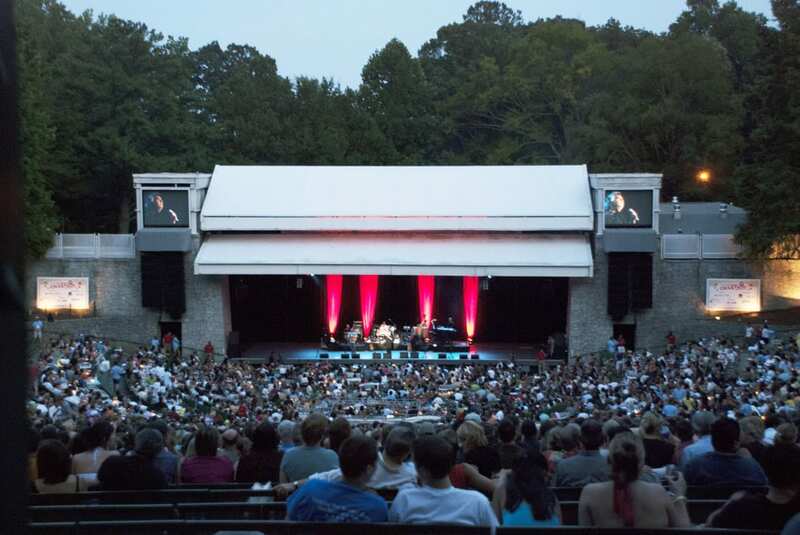 Well-known as Atlanta’s oldest music venue, the State Bank Amphitheatre reels in upwards of 200,000 concertgoers annually. It’s hosted many a show for the Atlanta Symphony Orchestra and has headlined renowned acts such as Stevie Wonder, Willie Nelson, Harry Connick Jr. and Aretha Franklin. Since its inception, the amphitheater has undergone a montage of renovation projects that built it up from its time as Troy Chastain’s brainchild— some humble bleachers and a bandshell—to the nearly 7,000-person- ready Atlanta staple it is today. After the end of America’s slavery era, the New Hope AME Church sprouted up on a three-acre plot that a white Buckhead farmer named James Smith yielded for use as a church and school for people of color. Much like Sardis United Methodist Church, the building standing today is one of two or three that has occupied the land, and since the New Hope congregation took control of the property in 1872, it’s hosted a strong black congregation. The original church building was erected some time prior to 1900, although in 1927, it burned to the ground. It’s been rebuilt a few times since, although the basement that remains today was completed the year after the fire, and the accompanying sanctuary finished construction in 1965. A quaint, wood-framed structure on Arden Road, the current church is now enveloped by residential communities. In 2009, the church, along with its adjacent 1.86-acre cemetery, earned a place on the National Register of Historic Places. Re: Lodge at Peachtree Heights Park, there was no Habersham family. All the land Rivers purchased had been the property of the Collier family. West and East Wesley honor the family of Wesley Collier. Where was the Lodge located? I can’t remember to save my life! Was it at Garden Hills pool?